See what the Master of Biomedical Innovation and Development has to offer. 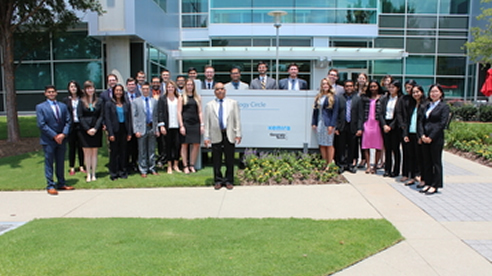 Graduates of this intensive one-year professional master’s program are well prepared to pursue and advance their careers in the dynamic field of biomedical engineering devices and technology. 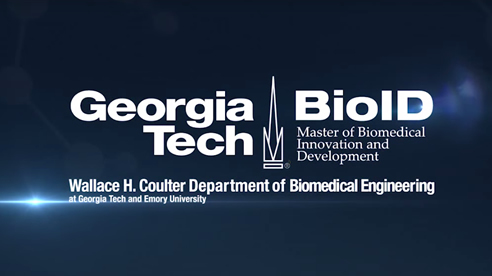 Upon successful completion of this program, graduates receive a Master of Biomedical Innovation and Development degree (MBID) from The Georgia Institute of Technology. Qualified recent graduates and working biomedical professionals are invited to apply for the Georgia Tech MBID professional master’s degree program. Applicants for this master's program should have an undergraduate degree in any of the following: engineering, science, medicine or business. See admissions section for details and how to apply. Message from Professor Sathya Gourisankar, Ph.D., MBID program director. The MBID professional master’s program is a one-of-a-kind real-world and clinical experience. 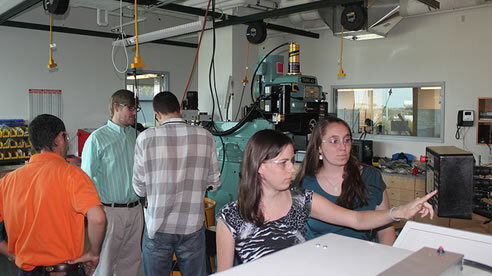 Collaborative academic instruction in biomedical technology from two top-ranked institutions in engineering and medicine. 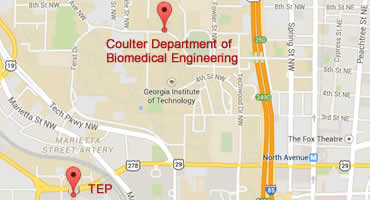 The Georgia Tech and Emory Biomedical Engineering partnership is a true success story in risk-taking and innovation - a visionary partnership between a leading public engineering school and a highly respected private medical school. True to Wallace H. Coulter’s vision and legacy, biomedical engineering faculty and students work closely with clinicians to not only gain fundamental insights into human health but also to translate our research to impact clinical outcomes.